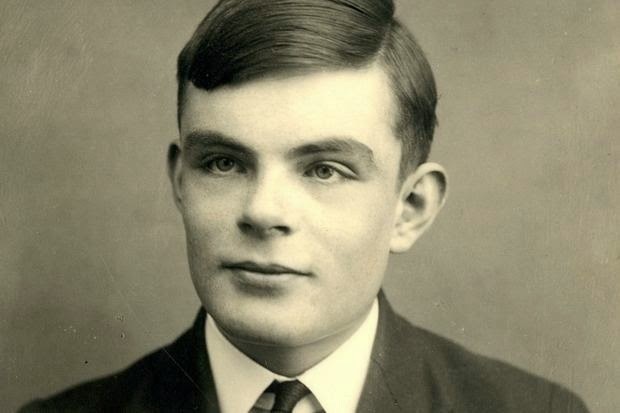 Alan Turing had two big secrets: the first, which he shared with the other scientists and codebreakers at Bletchley Park, was the cracking of the Enigma code that hastened the end of the Second World War; the second, which he shared only with his sexual partners, was his homosexuality. Hard to know where to start with this one. This man seems incapable of writing a correct sentence. The tragedy of Turing was he got arrested because he didn't make his homosexuality a secret, you idiot.